Truth color White. 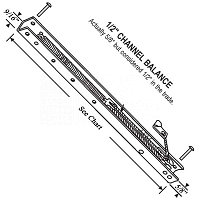 Right Hand Sill mounted casement operator. Truth color White. Left hand Sill mounted casement operator.